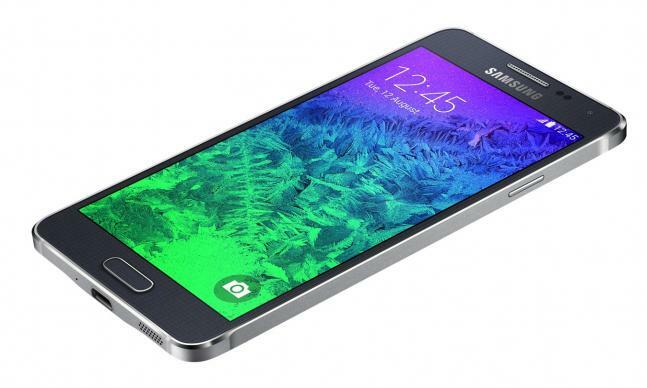 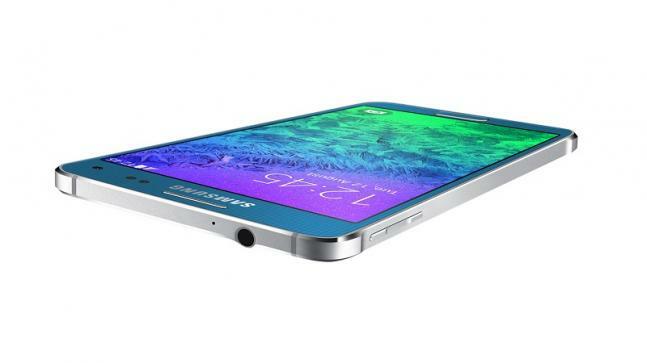 Samsung Electronics has unveiled its new design approach with the Galaxy Alpha. 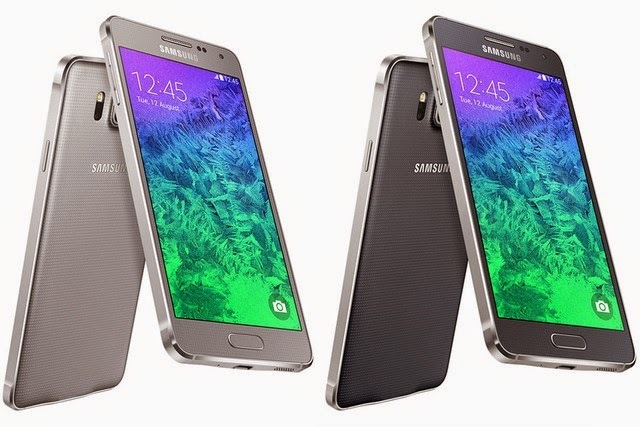 The Galaxy Alpha features a sophisticated design in a carefully constructed compact body with a metal frame. 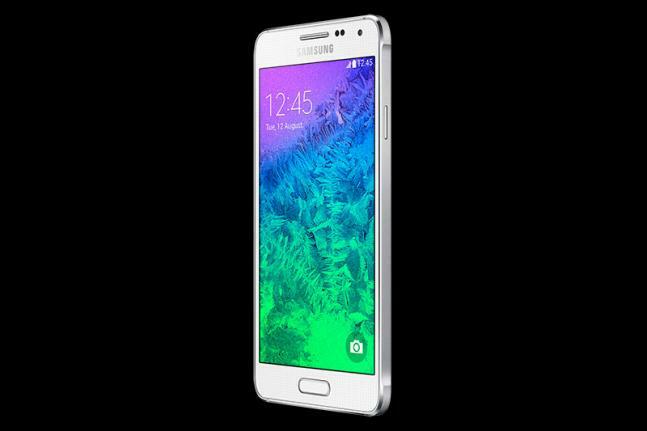 The slim and light Galaxy Alpha provides users with the same powerful hardware and software features that users expect from a flagship Galaxy mobile device. 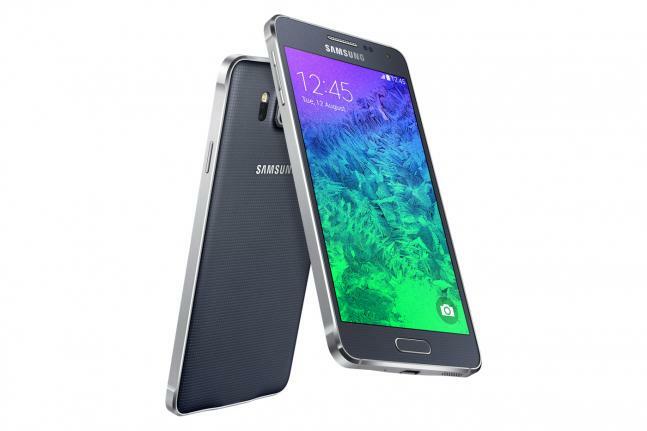 The handset is equipped with 4.7 inch HD AMOLED display, Octa Core processor, 12 MP 9rear)/2.1 MP (front) camera. 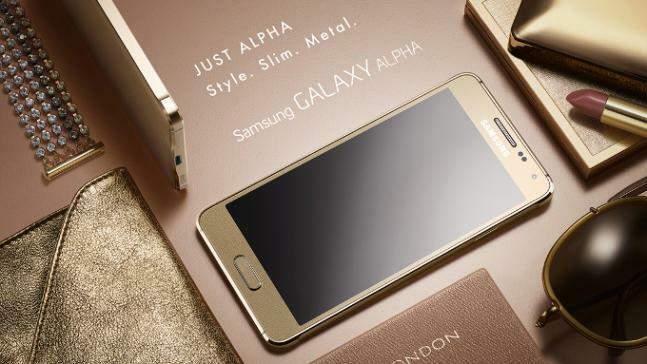 The handset comes with innovative features such as Ultra-Power Saving Mode, S Health, Finger Print Scanner, Private Mode and Heart Rate Monitor. 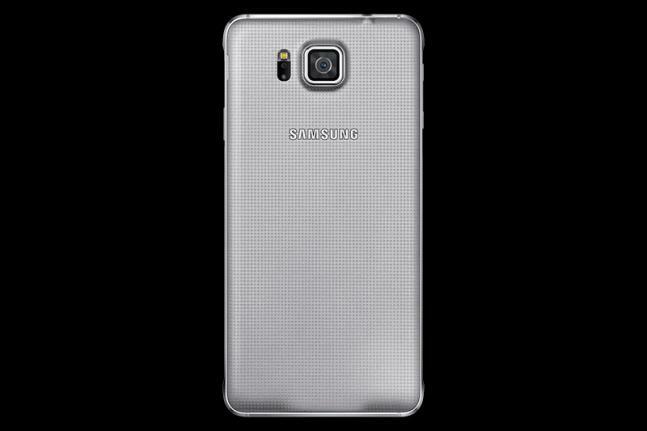 The Galaxy smartphone will be available in India from 1st week of October at price of INR 39,990.